Notes of an Itinerant Mendicant: You want a piece of this? Querying my outrage, some friends suggested that there was nothing to get so mad about. “Why are you offended?” asked one, “it’s an ad meant to sell properties that exist. I would not read much more into it. Locals sold, others developed, now agencies sell.” To make matters clear, the problem with the advertisement does not rest with “outsiders” purchasing property in Goa. The problem lies in the manner in which the property is being marketed and sold. It is the rhetoric through which the property is sold that goes on to subsequently problematize the purchasing of this property. Postcolonial scholars have pointed out that the problems with European expansion was located in the act of claiming that agents of European crowns effected when they reached the shores of America, Africa, and Australia. 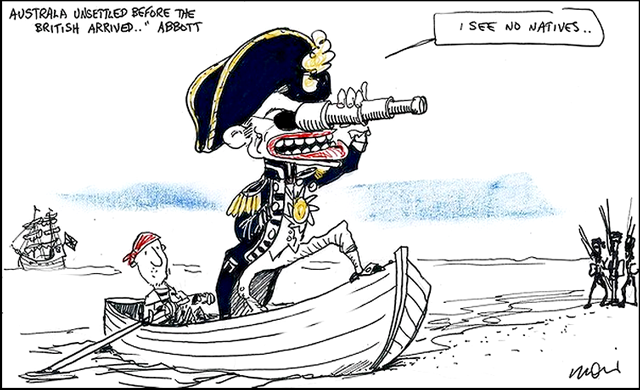 The problem with these acts of claiming, such as the claiming of Australia for the Queen of England was that these lands were not terra nullius or no man’s land, but territories populated by numerous groups with their own laws, sensibilities. This claiming subsequent to conquest disregarded the claims of these people, and completed and continued the act of conquest. The word “claim” continues to have those connotations, and it is this effective call to an act of conquest that ensured that I found the ad offensive. While conquest may have been a part of the game in times past, it is definitely not so in today’s post-colonial world. One is welcome to purchase property in Goa, but when this act of purchasing is converted into an act of claiming or conquest, and opens the path for the consequent disregard of the existing social fabric, it is transformed from a possibly quotidian act to one of colonial violence. The violence of the advertisement was enhanced by presenting the apartments being sold as “a piece of Goa”. 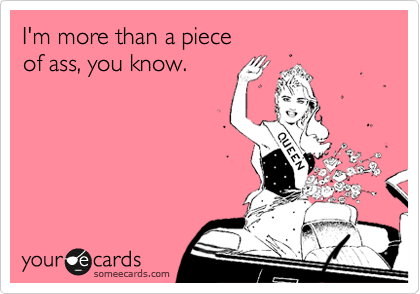 The phrase “a piece of this” is not without connotations. Advertisements work because they often tap into a deeper conscious or unconscious collective understanding. 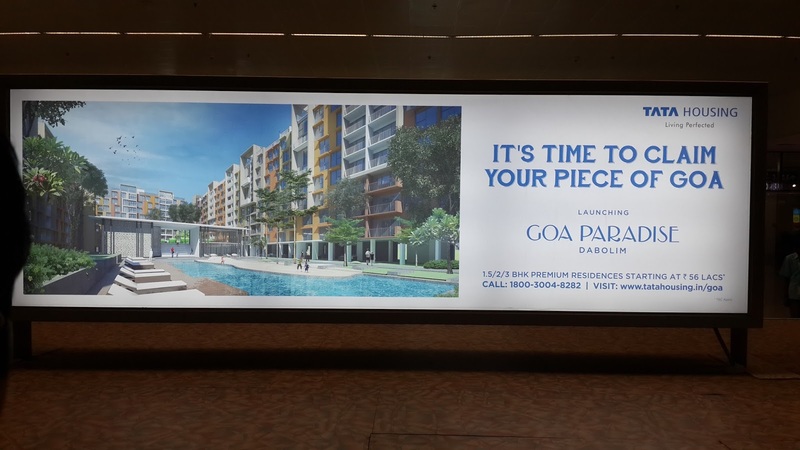 Indeed, another real-estate venture, Aldeia de Goa, seem to have attempted a similar reference to "a piece of this" with an ad line that ran along the lines "If you want a piece of Goa you should become a piece of Goa". The sexual desire for a person, when expressed as “I’d like a piece of him/her/that” is considered offensive and sexist. It is considered offensive because the phrasing transforms the individual, a subject deserving of dignity, into an object that has no feelings, and can be possessed, used, and disposed of. 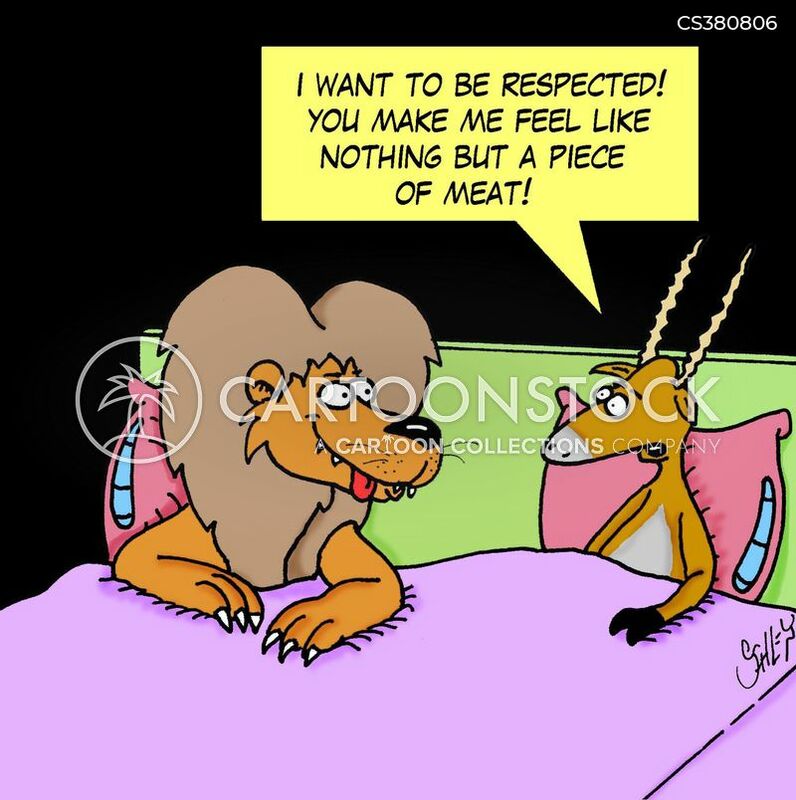 This understanding is also captured in the slang “You want a piece of me?” Often used to challenge an adversary, in this case, the challenger is affirming that s/he is not an object, and will not stand for such treatment. The Aldeia de Goa ad was saved from substantial critique only because it suggested that one had to become a part of Goa, a piece of it, and not merely purchase one's piece of the territory. As scholars have pointed out, the act of claiming, or the act of any conquering power, is an act of patriarchal power. It sees territory as female, appropriate for exploring, dominating and consuming. It is, therefore, not surprising that Tata Housing clubbed the “claim” with “piece of”. But Goa is emphatically not merely a piece of territory that can be claimed, or broken up into individual pieces. While an exotic destination for some, and alluring real estate location for others, it is also the home to hundreds of thousands of people. Having lived here for generations, they have evolved a certain lifestyle on the land. Purchasing property in Goa must mean creating an option to participate in this lifestyle, and in a way that is respectful of those for whom who live here. To set up the purchasing of property as an act of conquest that disregards the context in which this property is located, is an act of profound violence and disrespect to the persons who have lived here for generations, and for whom this is the only home they have. Another response to my outrage over the ad argued; “When Goans ‘claim a piece’ in London or Swindon, Melbourne or Lisbon (including the official residence of PM) why should others not clam a ‘piece of Goa’?” This is a common counter to the concerns raised by Goans about the way their territory is rapidly changing. What needs to be underlined is that the relationship between purchasers of property in Goa, and average Goans is not one of equality. A good number of Goans cannot in fact purchase property in other locations where they migrate to work. Many Goans who travel to Swindon are most certainly not purchasing property there, but living in miserable conditions that approximate Dickensian descriptions of the labouring masses’ lodgings in Victorian England. Further, as migrants who move to other locations, they are not powerful actors engaged in conquest of these territories, but persons merely seeking a life that was denied to them in their natal territories. 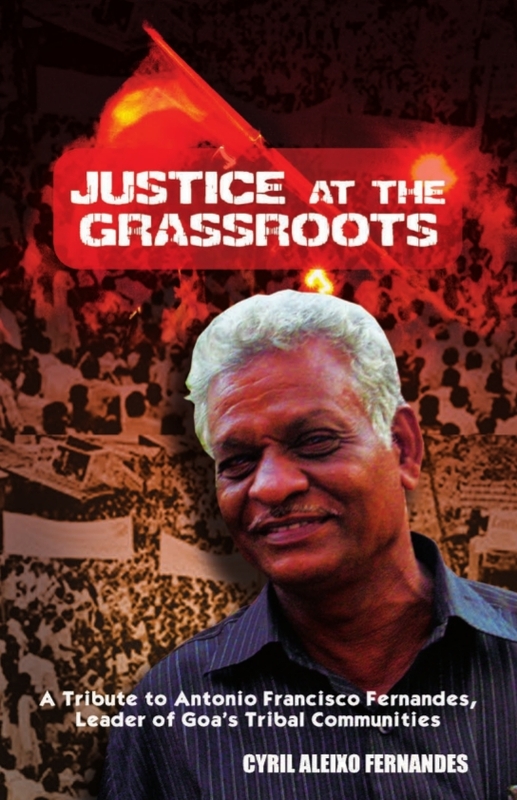 To equate the prospective purchaser of Goa Paradise with the migrant is an act of colonial violence perpetuated by local elites who have no reason to move from Goa, and see a possibility of integrating into the emerging socio-political order where Goa is seen as a location that can be conquered and dominated. Further, thanks to the inflated prices caused by the big money chasing ‘their own piece’ of the place most ordinary Goans are in fact not able to purchase property in Goa too, nowadays. This is precisely the reason why the tribal activist Antonio Francisco Fernandes demanded that the government of Goa guarantee housing to all Goans from indigenous communities. The advertisement of Tata Housing is sexist and profoundly offensive and it must be prevailed upon to withdraw this advertisement at the earliest.